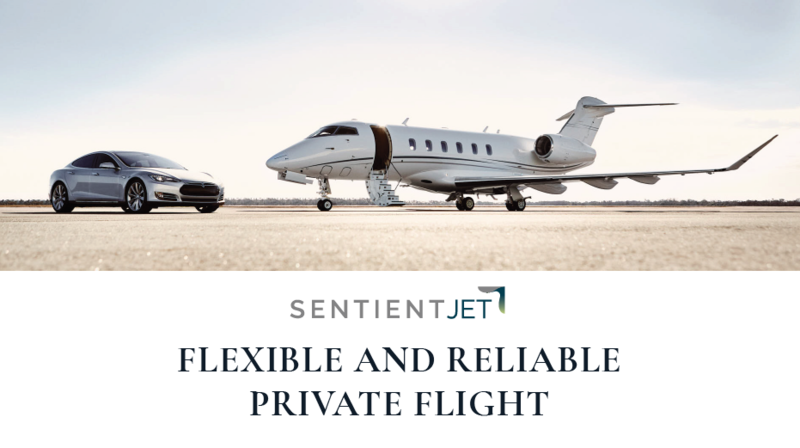 Sentient Jet has been an innovator in private aviation for nearly two decades, introducing industry standards like the Jet Card and a proprietary safety and aircraft certification platform called Sentient Certified. The Sentient Jet team offers personalized service and a leading safety program to make every step of the Sentient Cardholder journey extraordinary. ← Registration Now Open for New Owner Orientations!